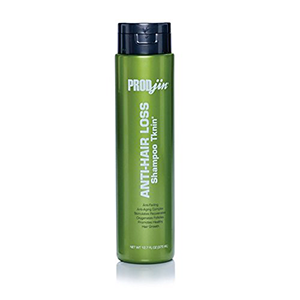 Prodjin® Shampoo Tknin Increases diameter of the hair shaft. Promotes healthy hair growth.Gives hair tremendous strength. Contains UV ray blocker. Thickens and boosts volume. Returns lost elasticity to hair. 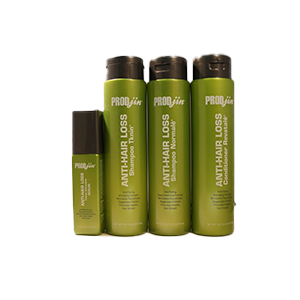 Improves shine and manageability.Prodjin® Tknin® Shampoo is formulated to combat various causes of thinning hair, including low circulation, clogged follicles and DHT bonding at the receptor sites in the hair follicles. 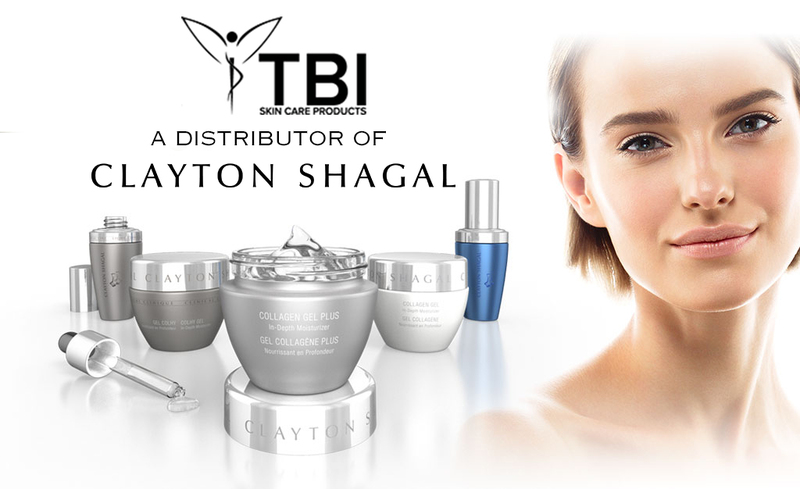 Reduced blood circulation results in the follicle being starved for nutrients. Capsicum and Rosemary Extract increase circulation to bring needed nutrients to the follicles and stimulate growth. The combination of Hydrolyzed Quinoa Protein, Biotin, Saw Palmetto, Wheat Protein, Vitamin E, Omega-3, and Omega-6 leaves hair thicker and fuller with increased elasticity. Caffeine penetrates into the hair follicles and scalp to slow down hereditary hair loss and promote hair growth. 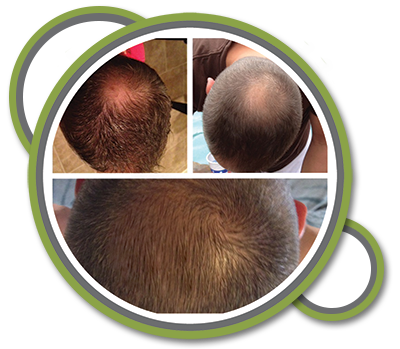 Prodjin is an all natural hair loss prevention system with ingredients proven to help hair growth and effectively stop hair loss due to hormonal change, chemotherapy, DHT, and hard water.